Martin was appointed as Executive Chairman in January 2019 after having served as Chairman of the Board since founding Element Solutions in 2013. Martin brings an outstanding track record of creating and building successful businesses for the long term. He is the founder and CEO of Mariposa Capital LLC, a Miami-based family investment firm, and Chairman and controlling shareholder of Royal Oak Enterprises, LLC. Martin is also co-founder and co-Chairman of Nomad Foods Limited, a leading European frozen foods company, a director of Restaurant Brands International Inc., one of the world's largest quick service restaurant companies, a founder and director of J2 Acquisition Limited, and serves as principal and executive officer of a number of private investment entities and charities. 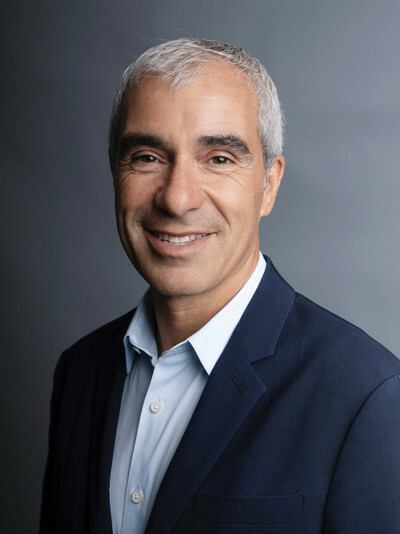 In 2001, Martin created Jarden Corporation, a Fortune 500 broad-based consumer products company where he served as Chairman and Chief Executive Officer for ten years, and as Executive Chairman from 2011 until April 2016, when Jarden merged with Newell Brands Inc. He served on the Board of Newell Brands from that time until 2018. Between 1992 and 2000, Martin served as the Chairman and/or Chief Executive Officer of three public companies: Benson Eyecare Corporation, an optical products and services company, Lumen Technologies, Inc., a holding company that designs, manufactures and markets lighting products, and Bollé Inc., a holding company that designs, manufactures and markets sunglasses, goggles and helmets worldwide. Martin's previous directorships have included: Apollo Investment Corporation, Burger King Worldwide, Inc., GLG Partners, Inc., Promotora de Informaciones, S.A., and Kenneth Cole Productions, Inc.